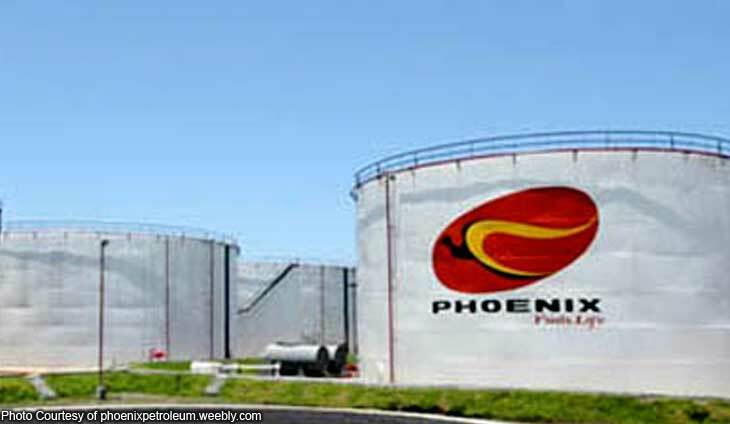 Independent oil firm Phoenix Petroleum Corp. has revealed plans to crack the Asian market to expand ita revenue streams. Citing documents Phoenix filed with the securities regulatoe, The Manila Standard reported that Phoenix was setting its sights on entering Thailand, Myanmar, Indonesia and Vietnam. Phoenix is also reportedly keen on Australia. “We confirm that the company has plans to expand its operations to several regional markets,” Phoenix said in a stock exchange filing. Budget carrier AirAsia Philippines launched Monday its Cebu-Macau service.